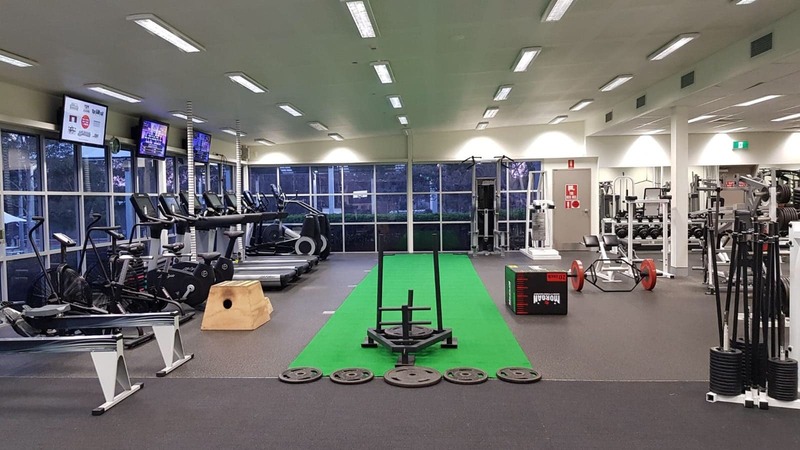 Our Health and Performance Centres located at Bankstown, Hawkesbury and Kingswood offer a purposeful training environment, no barriers to participation, high-energy team training and personal coaching. We are committed to a results-driven, positive environment with support and equipment to help you lead a healthy life. 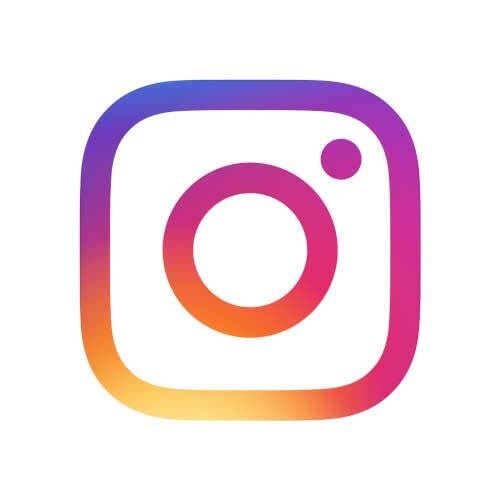 In our care your potential is UNLIMITED! 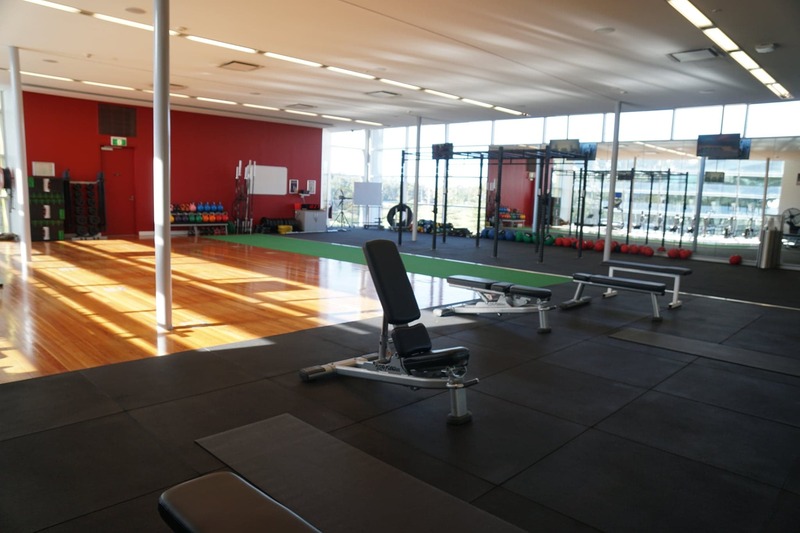 We would love to answer any questions you may have about our gyms at Bankstown, Penrith or Hawkesbury. 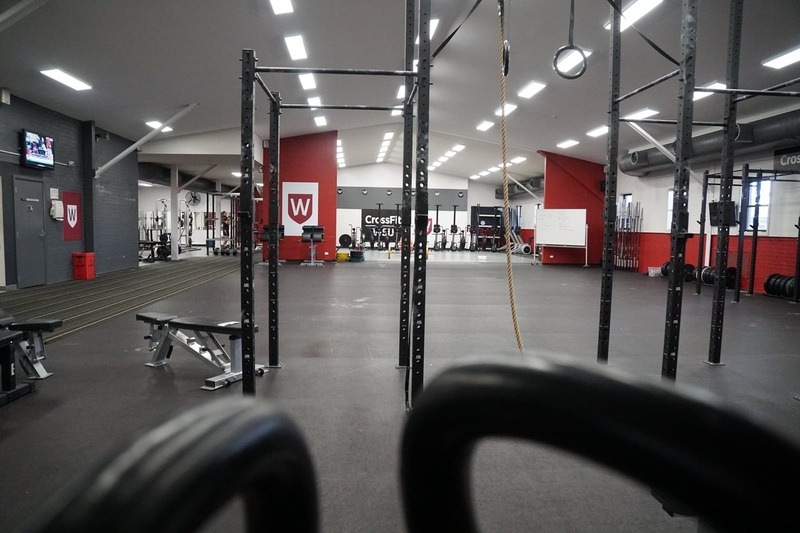 Contact one of our team members for all your needs at WesternUnlimitedGyms@westernsydney.edu.au or call us on one of the phone numbers below.